Sometimes a coach or parent isn't available when an athlete needs to train. The ATEC Pro Pitcher's screen is the perfect practice companion. This easily transportable screen sets up in minutes and is a perfect addition in a team setting. 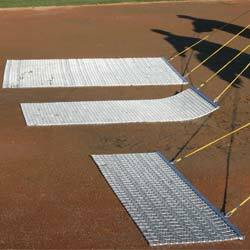 If the athlete is training alone, the heavy duty tarpaulin screen with highly visible numbers provides instant strike zone feedback. Quality pitches are retained in the drop pocket ball collector. 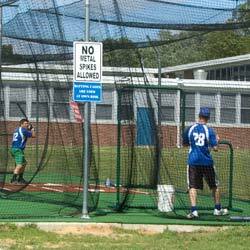 In a team practice, the screen makes for a great backstop for hitting and fielding drills. 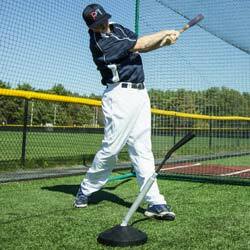 Set the Pro Pitcher Screen up at any base and have your infield throw to the target grid. 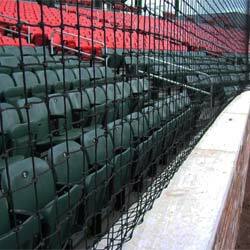 Double-Stitched seams for maximum strength. High strength grommets for hanging. Comes with nylon carry bag. 1-year limited warranty.